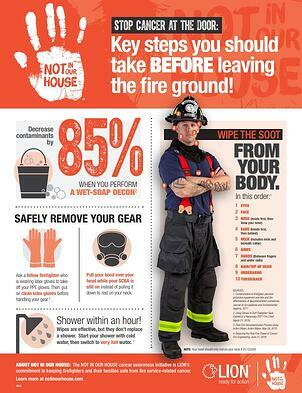 EDUCATIONAL RESOURCES TO KEEP FIREFIGHTERS AND THEIR FAMILIES SAFE- IN AND OUTSIDE THE HOUSE. 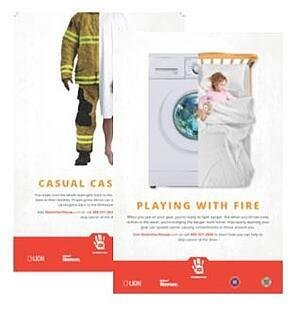 Watch and share this video to spread the word on the types of risks that firefighters face towards contracting cancer. Click to download these shareable resources.